Mobile development, especially iOS came into my life at the beginning of 2012. I work mostly on native iOS applications - both in Objective-C and Swift - but I have experience with React-Native as well. Around 2007 I started as a site builder and the attraction to the client-side kind of stayed over the years. I enjoy working on web apps and I always try to keep up with the latest technology changes. I have a strong passion for clean and usable interfaces. I enjoy coming up with UI interactions, wireframes and mockups, but I also have some experience working on final UI designs in Sketch as well. 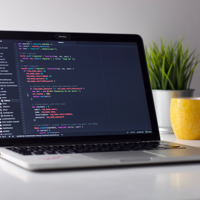 Sometimes the most valuable spot to be is to take a step back and check if the project setup is still optimal or something should be changed. I love being involved in project management and I enjoy defining MVPs a lot. 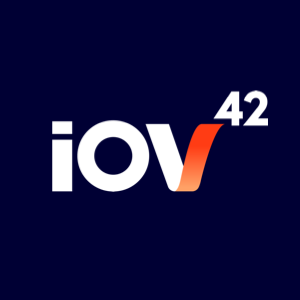 IOV42 is focusing on delivering on the promise of blockchain. 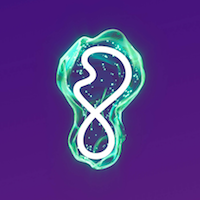 We are building custom solutions together and our mobile team is responsible for our native iOS solutions. I especially like this project, because both quality and security plays a highly important role. 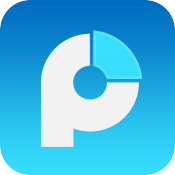 Primed Mind is an awesome mindset coaching application. I’ve been responsible for building, maintaining and shipping both mobile clients. 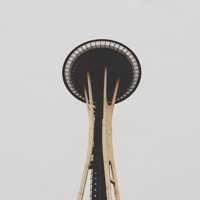 The app is written in React-Native and we’ve been using TypeScript for more type safety. 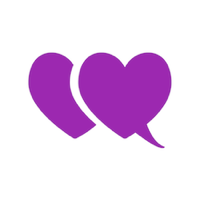 Whispar is a really nice dating app I used to work on as a freelancer. It puts the focus on audio messaging to gain immediate trust between its users. I’ve been responsible for building, maintaining and delivering the iOS application. 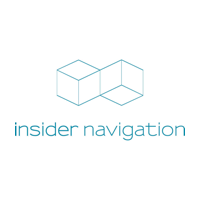 Insider Navigation is a Vienna based company, they offer hardware-free indoor tracking. I worked mostly on the front-end of their admin tool, but have also helped out with smaller projects, for example the templating tool for future content developers. We used Polymer and TypeScript for the front-end. Portfolio Manager was an iPad application I’ve built with one colleague from scratch in Objective-C. It kept track of a huge amount of financial data and provided some useful analysis for investors. Unfortunately, the project has been discontinued and the app got removed from the store. 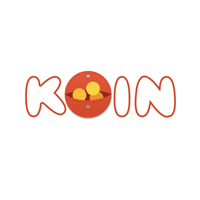 Koin is a Hungarian expense tracker. Users can track their daily expenses, recurring outgoings and get some useful analysis based on those. I build the first version up from scratch back then in Objective-C. It gives me a great feeling, that it’s still under active development and has been connected to a real bank since then. Lensa is a professional HR tool. When a company wants to create new job adverts, people from HR can open up recruitment projects and the software will handle the rest. It automatically parses all incoming CV-s, extracts important data, filters candidates, keeps track of the screening process and so on. I’ve been part of the front-end team and we used Ext.js to build the software. You can find pretty detailed information about my professional life here. My skillset, previous projects, jobs, studies and certificates. Some of my code is available to the public as well. I like open source projects a lot and try to keep contributing when I can. In case you are interested in working with me, have some feedback or are just in general interested, please reach out by mail.